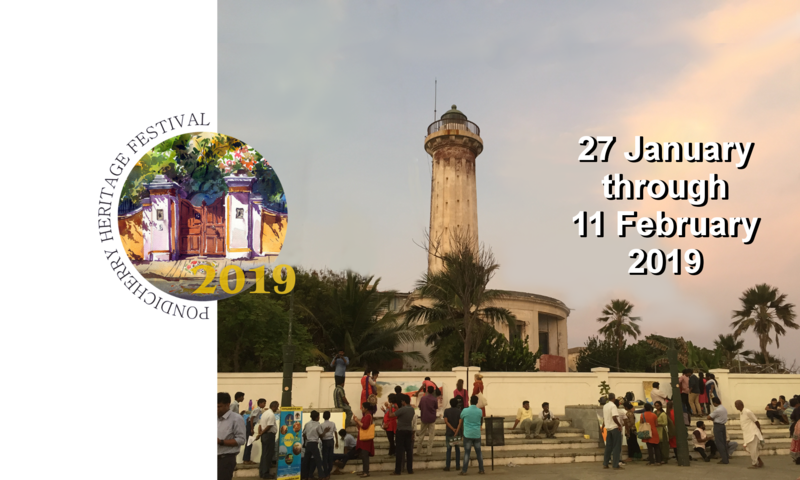 The 2019 Pondicherry Heritage Festival will feature a variety of contests for school children, as well as two separate photo contests for photographers of all ages. Click on the links below for more information and registration details. These events are open to school children throughout Pondicherry. 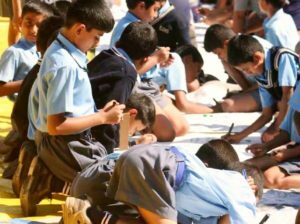 The artistic activities and contests will take place on Tuesday, 22 January, at the Arts and Crafts Village in Murungapakkam; the heritage quiz will take place on Wednesday, 23 January, at the Alliance française de Pondichéry. These creative activities are open to all students, regardless of ability. Prizes will be award to outstanding participants in each discipline. This annual inter-school competition pits teams from around Pondicherry in a test of their knowledge of the local heritage — natural, cultural, architectural, and spiritual. 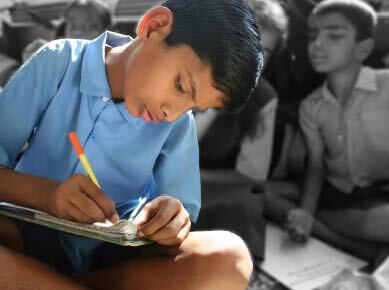 The quiz will be given in both English and Tamil, and each school can register in both junior (6th – 8th standard) and senior (9th – 12th standard) divisions. 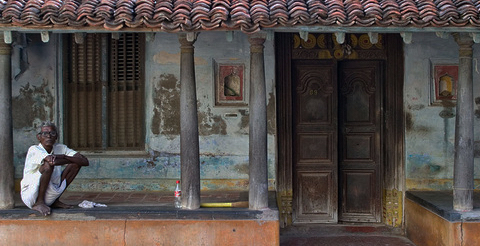 For this years Pondicherry Heritage Festival, there are two great photo contests. These are not just for professional or expert photographers. They are open to everyone who wishes to capture an image of some aspect of Pondicherry’s heritage that is important to them. If you have an eye for the special charms of Pondicherry’s architecture and streetscapes, then you should contribute your best photographs to this special exhibition. Festival organizers will select one hundred of the photos submitted for public display in the Ashram Exhibition Hall; and a grand prize winner will be selected on the final day of the show. Whether or not you contribute an image, be sure to attend the exhibition. Our wetlands are a crucial defense against many of the ravages of climate change. This photo competition is your chance to show the world your appreciation for the unique importance and beauty of these imperilled ecosystems. Festival organizers will select photo entries for public display at the IFP Exhibition Hall; and a grand prize winner will be announced at the opening of the show.